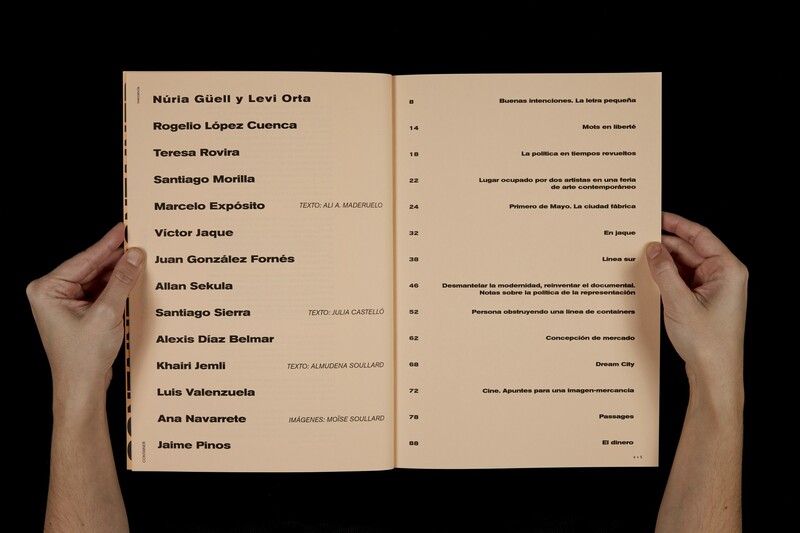 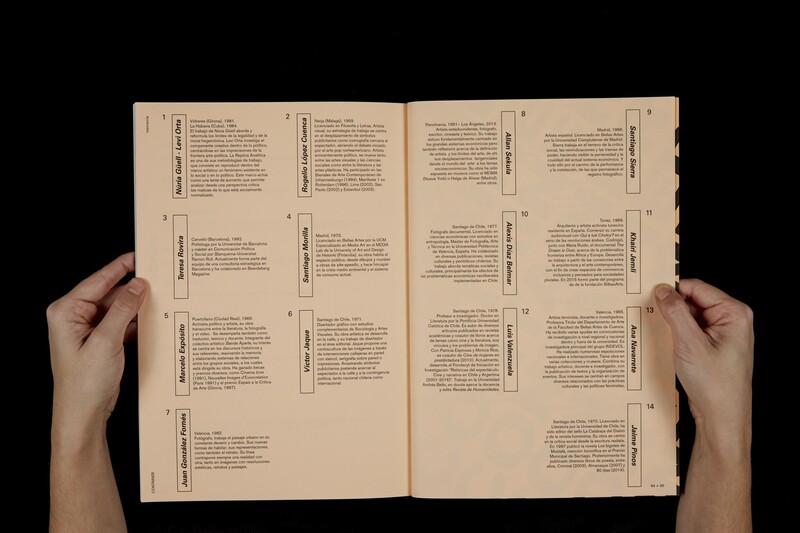 Container is a monographic publication by Colectivo Container. 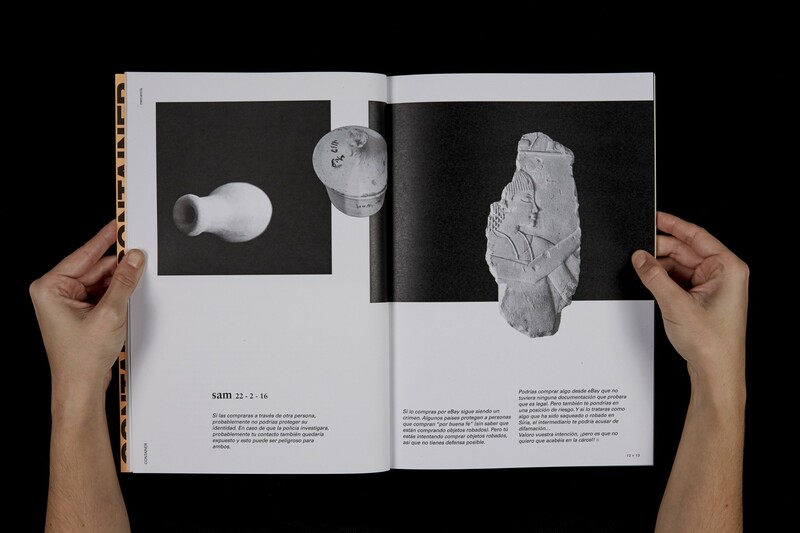 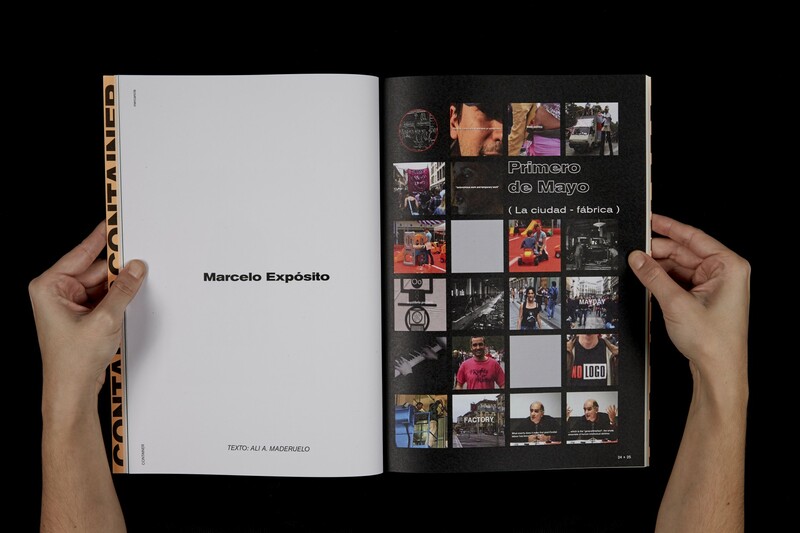 The first edition wants to rethink the concept of merchandise (mercancía). 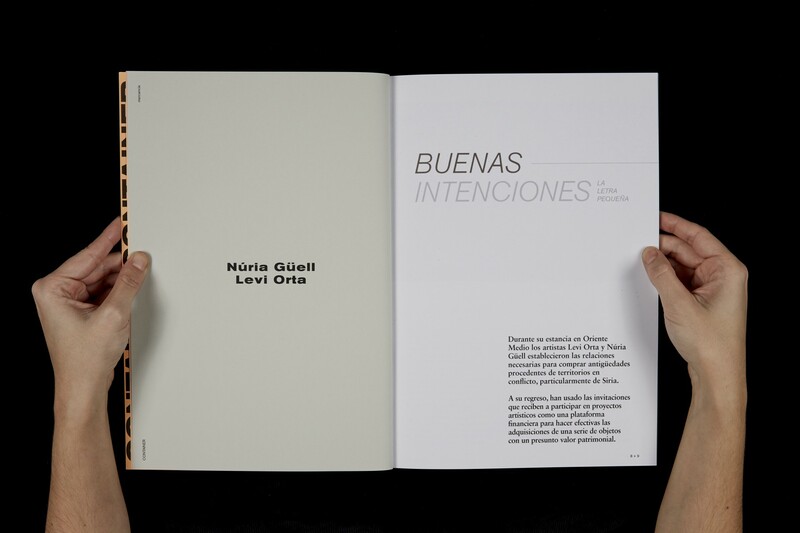 For this purpose, the concept has been transferred to a series of artists and actors of contemporary thought who have been requested to contribute their personal participation with a work or text that reflects on this idea. 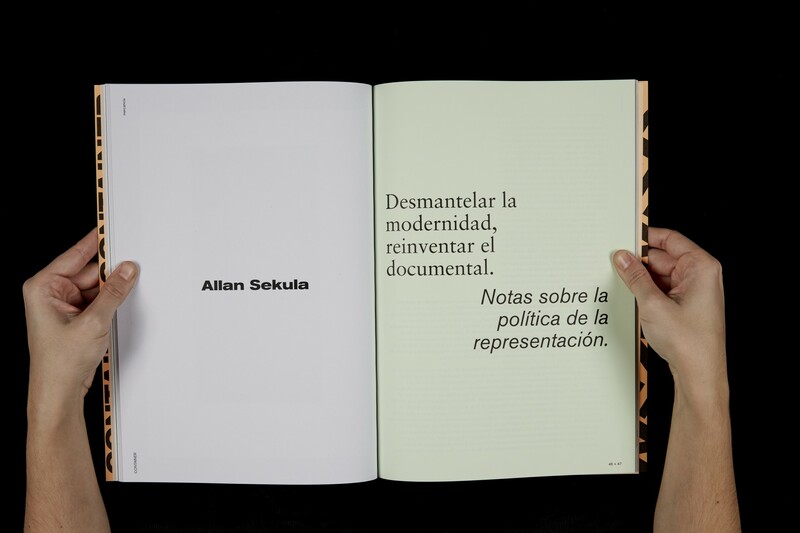 Identity and editorial design with Guillem Sarrià.